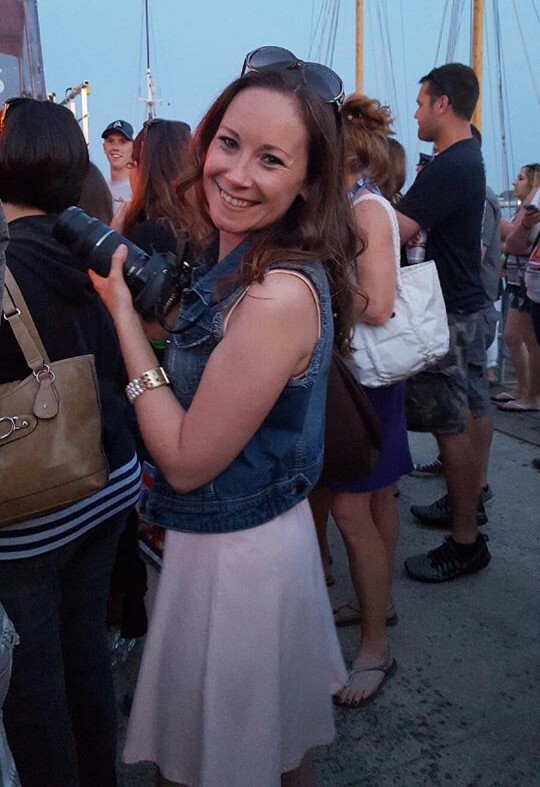 This blog has taken a backseat in my life for a few very good reasons that I have been wanting to share with you guys for a couple of months now! 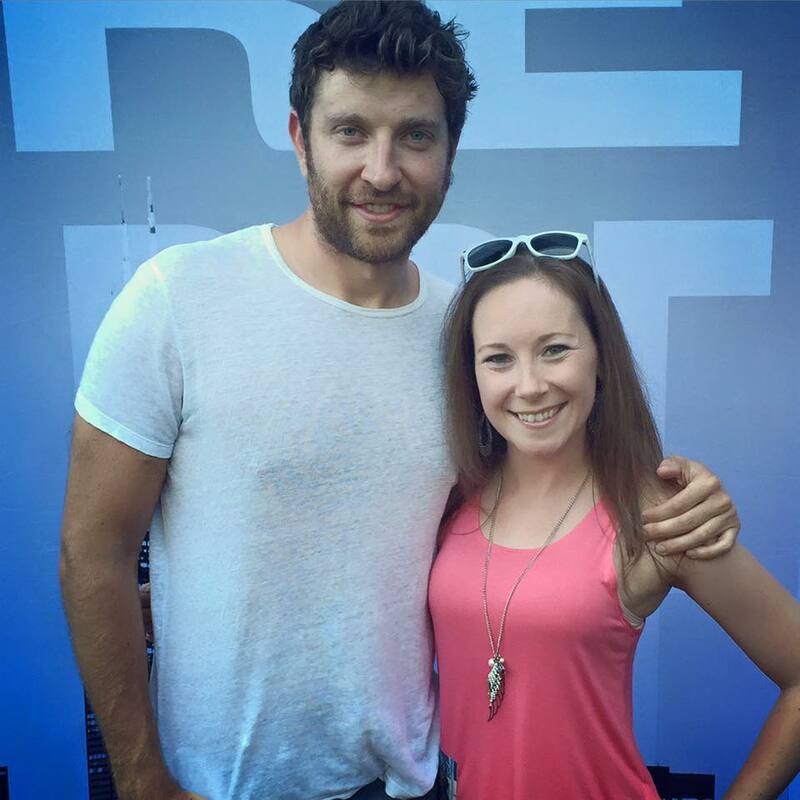 I’ve honestly been so crazy busy that I haven’t gotten the chance! 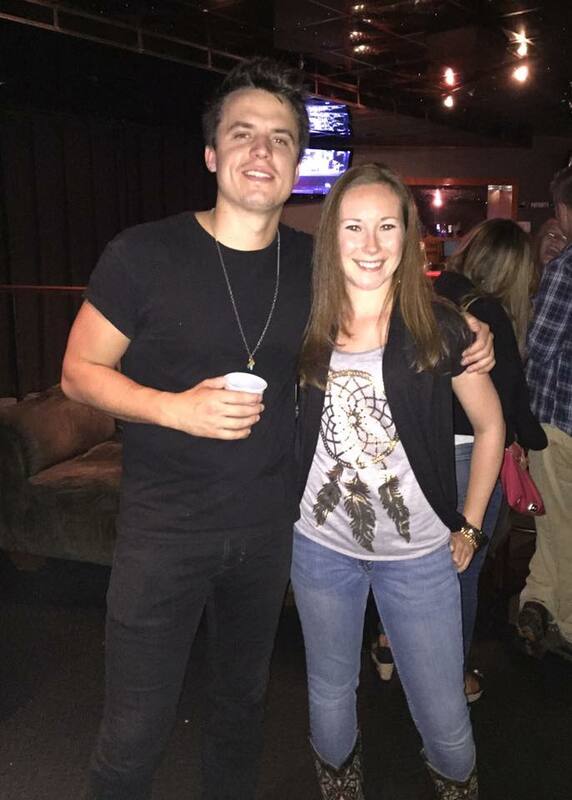 –May 29th, 2015: Attend a private show and meet Gary Allan, as well as photograph both the private event and the show itself. What a view! 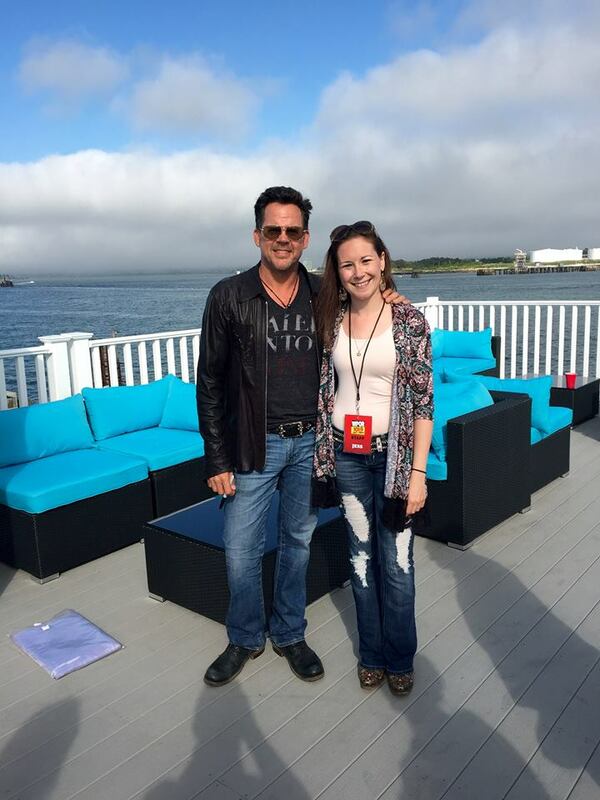 Maine State Pier with Gary Allan! 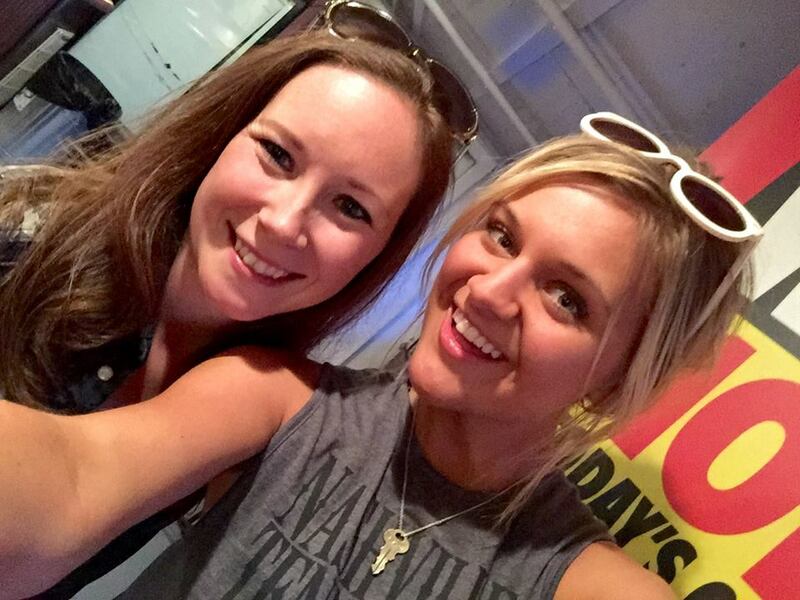 –June 3rd, 2015: Photograph and meet Kelsea Ballerini at a private show on a boat in Casco Bay! Fresh off the plane and she still looks cuter than me! 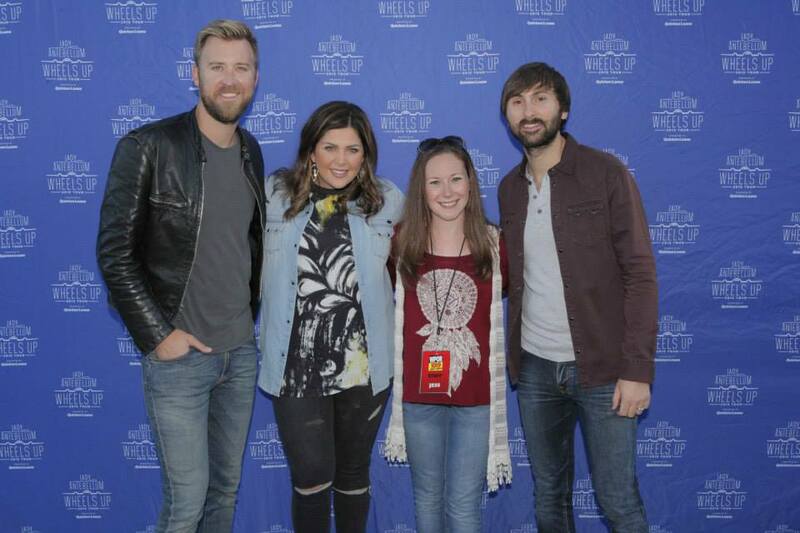 –June 4th, 2015: Photograph and meet Lady Antebellum at their show in Bangor, Maine along with Hunter Hayes and Kelsea Ballerini. 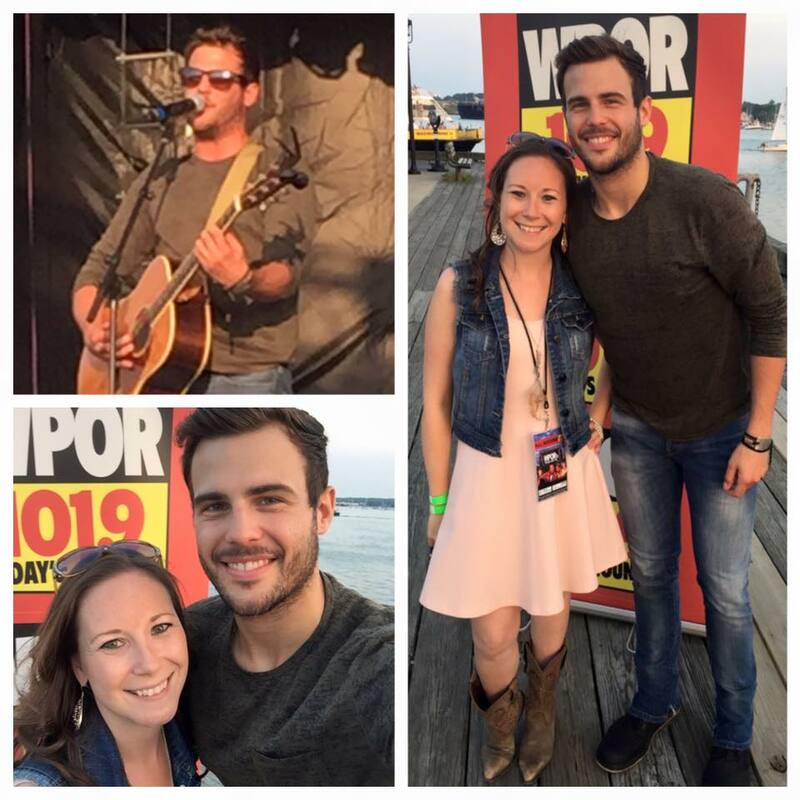 –June 14th, 2015: Photograph and meet Casey James, Chase Bryant, Logan Mize and Jon King at the Old Port Festival in Portland Maine. 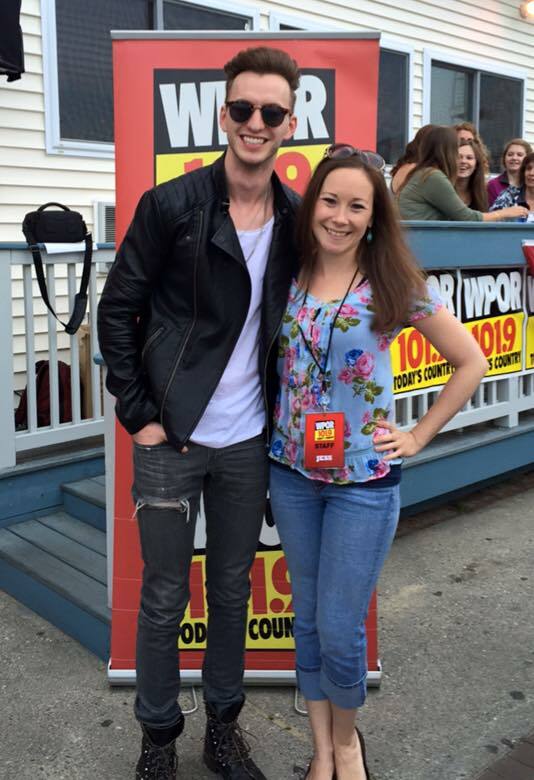 –June 26th, 2015: Photograph and meet Josh Dorr and Jillian Cardarelli at The Asylum in Portland Maine. 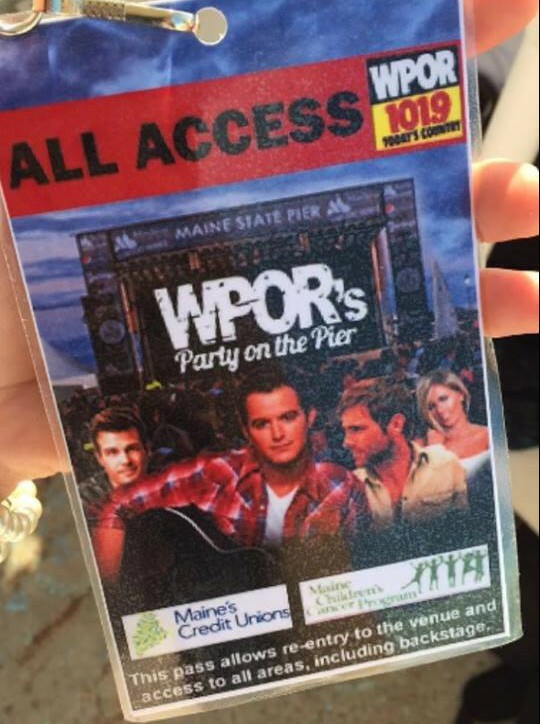 –July 8th, 2015: Help execute WPOR’s Party on the Pier featuring Jackie Lee, Canaan Smith and Easton Corbin. 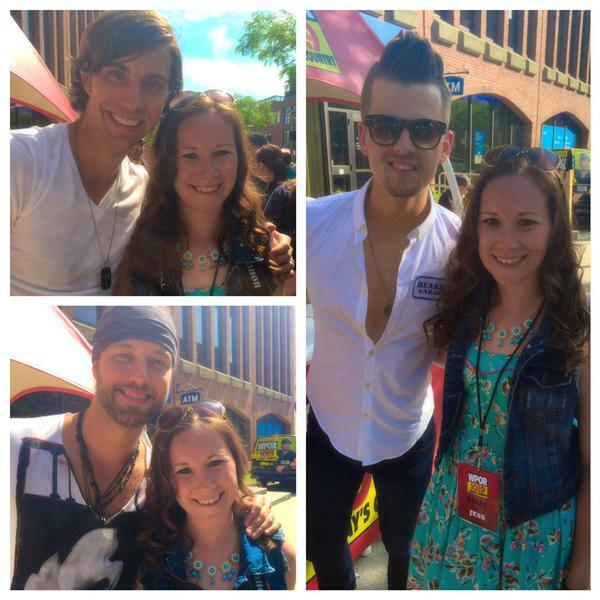 Had an “all access pass” that allowed me backstage and also got to meet all of the artists! 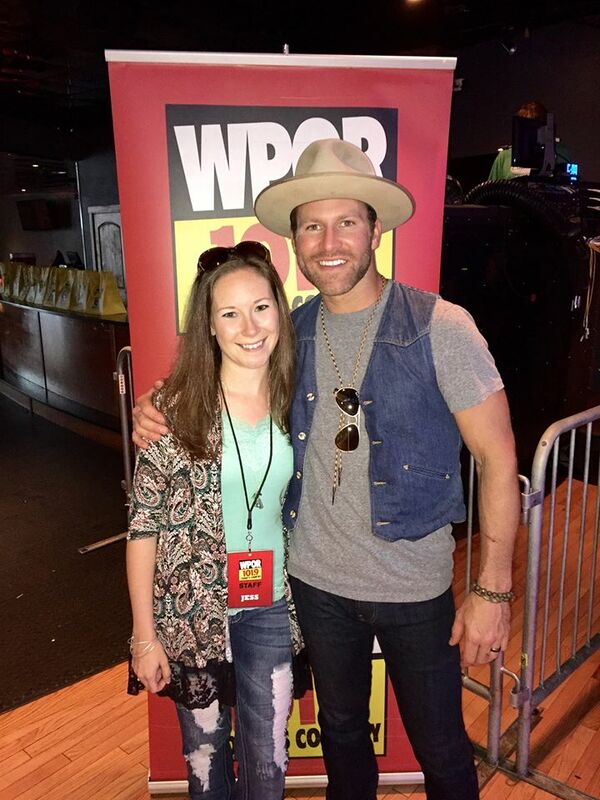 Dakota Bradley put on a free show at The Brunswick in OOB. 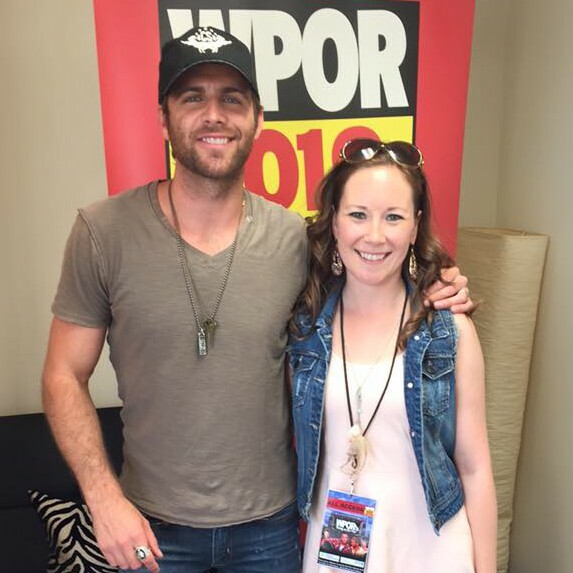 –August 7th, 2015: Meet and photograph both Drake White’s sound check party and the show that evening! 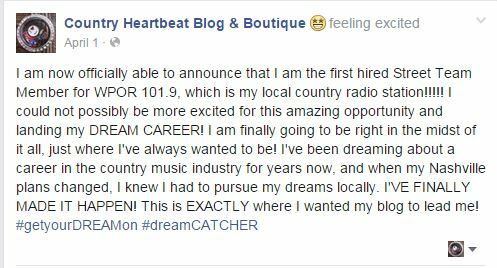 I will keep you guys posted on my adventures and experiences being a part of this world I’ve been dreaming of for so long! 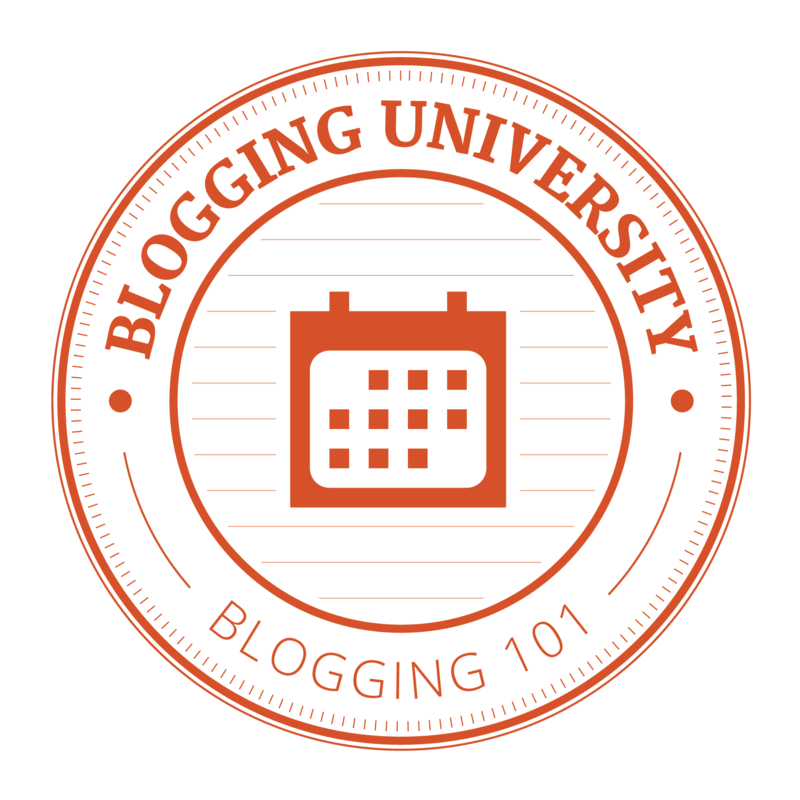 This blog has done it’s job! It has gotten me EXACTLY where I wanted to be! 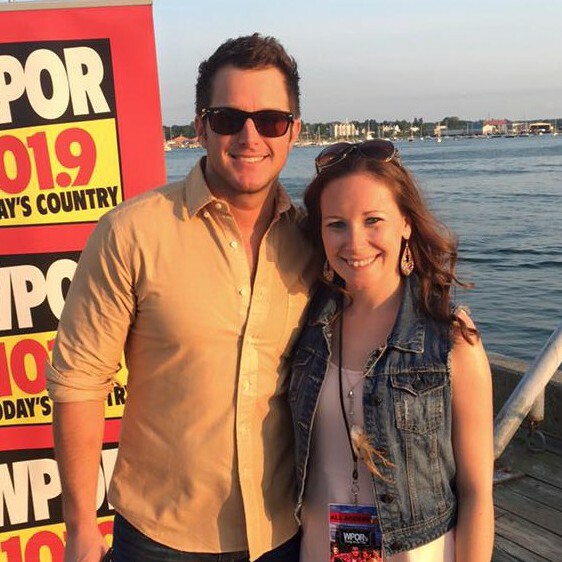 Just this morning my boss greeted me with, “How’s the biggest country fan on the planet?”… and you know what… I love being just that and am thankful that my passion has led me into this overwhelming happiness that I can now call “my job”! Eeeeeeeek!